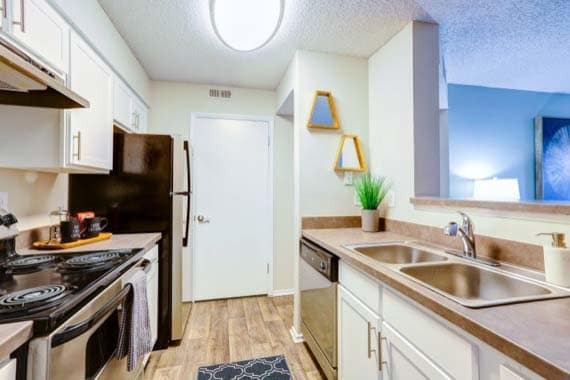 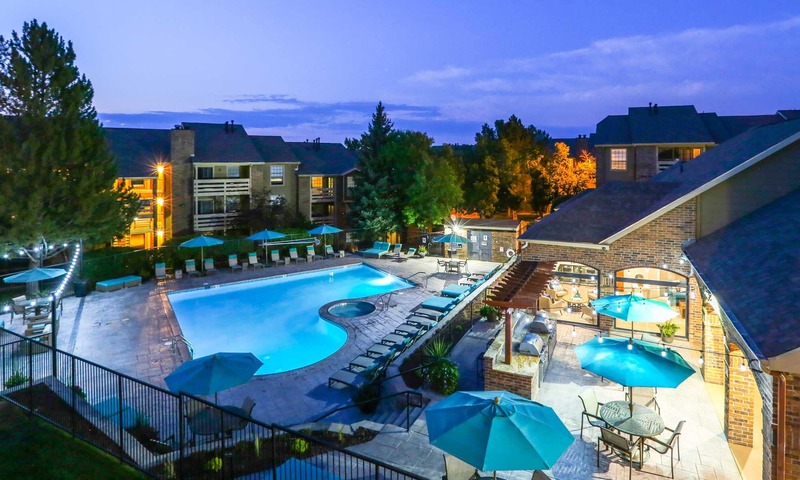 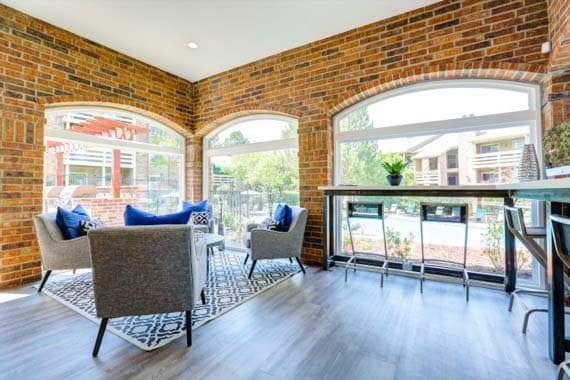 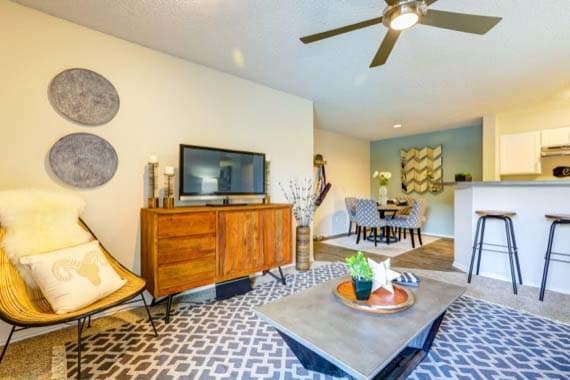 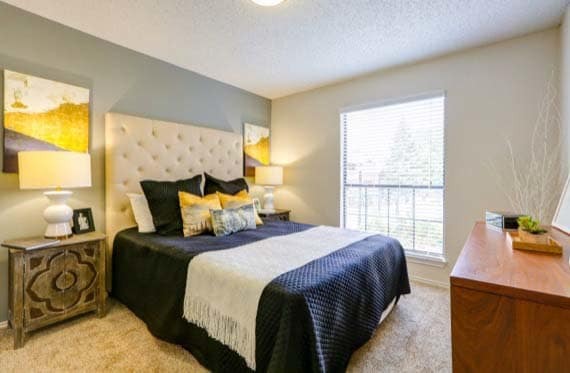 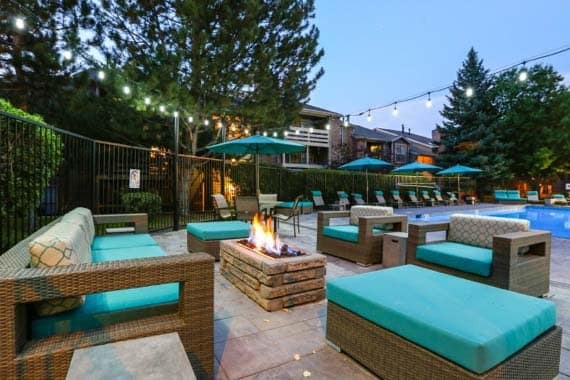 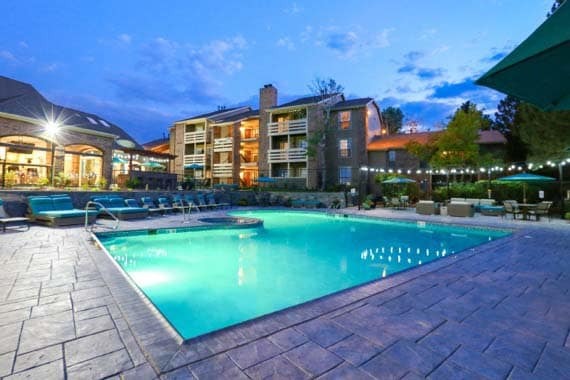 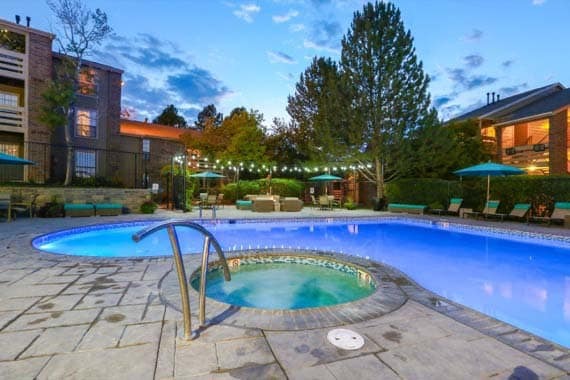 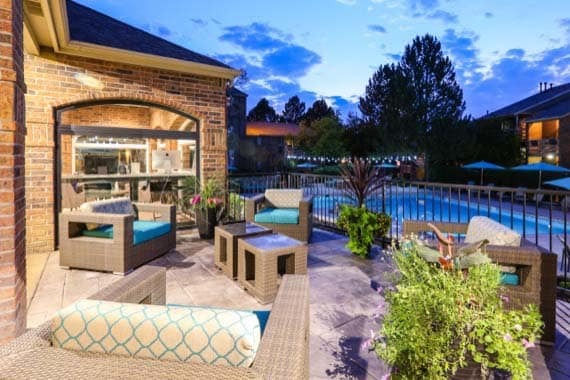 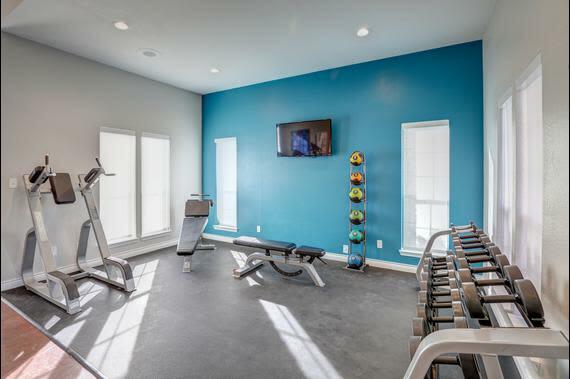 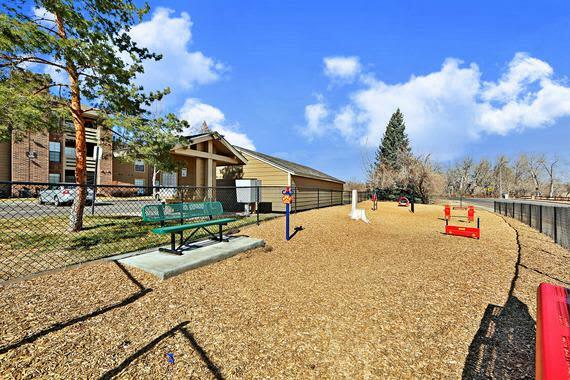 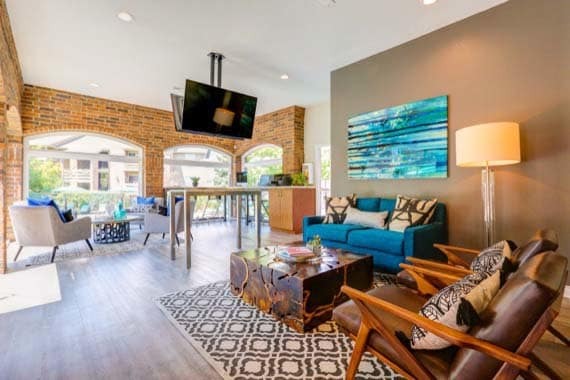 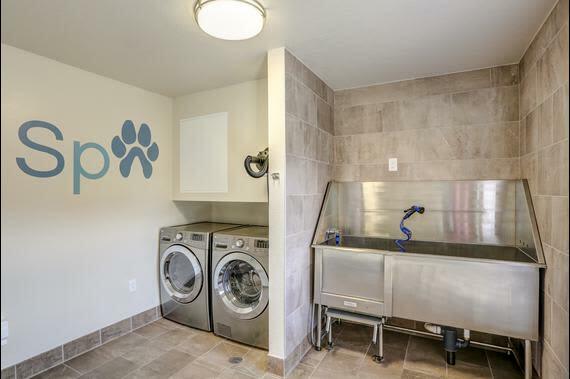 Ideally located at the base of the Flatiron Mountain Range, our luxury apartments in Westminster offer the relaxed, suburban lifestyle you’re looking for, along with the convenience of having Boulder and downtown Denver less than half an hour away. 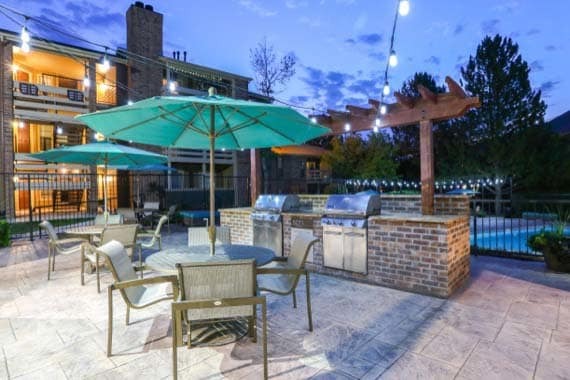 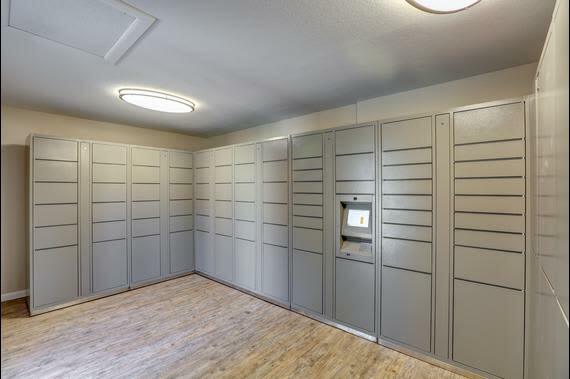 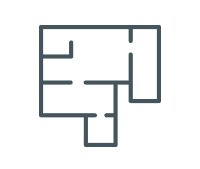 Our professional on-site managers keep our community in pristine condition, and they’re available every day to help you with maintenance and repair requests. 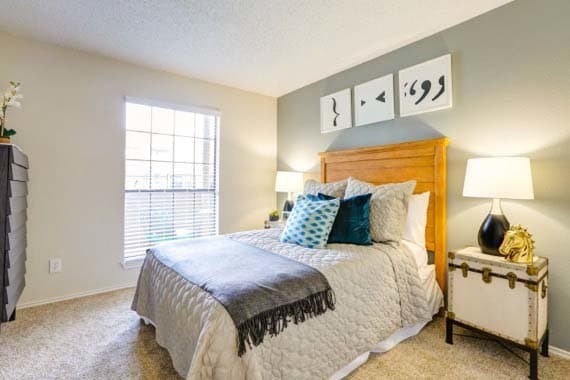 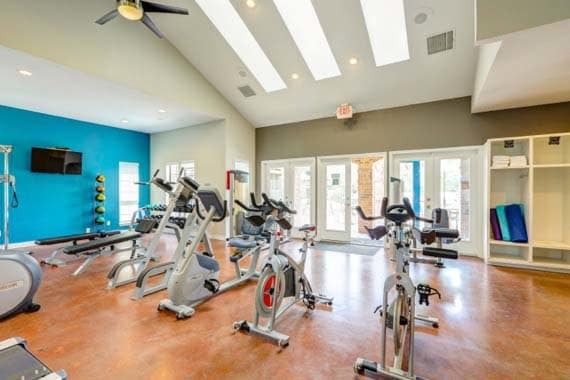 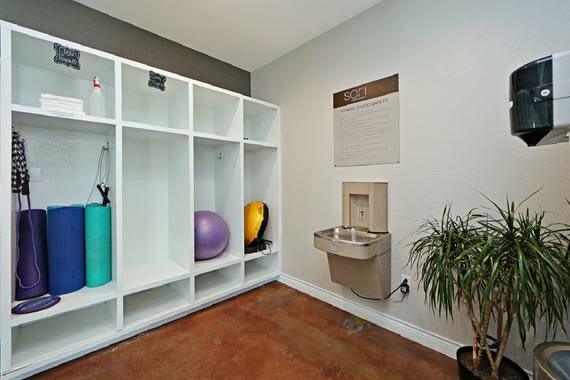 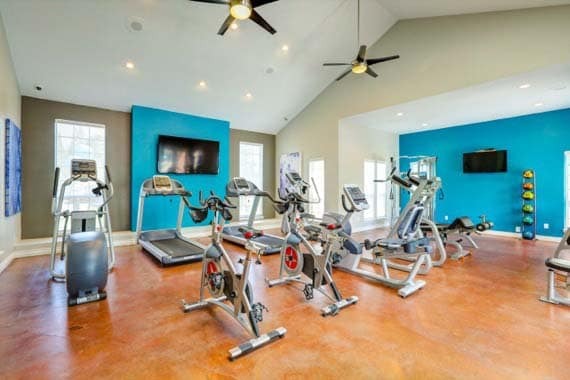 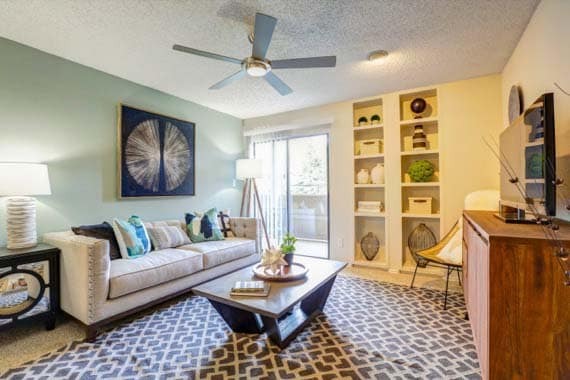 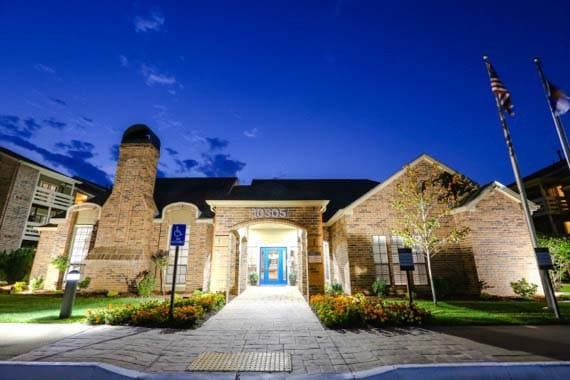 For more information about our apartment community in Westminster, please call today.